Click on a picture for a large view. 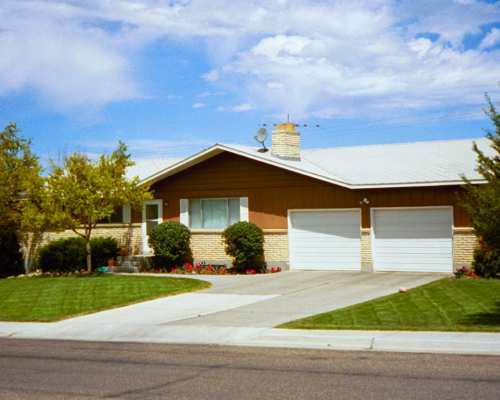 This is the West home located in Rexburg, Idaho. The Wests have lived here since 1981. In the back, the home borders a large field owned by BYU Idaho. 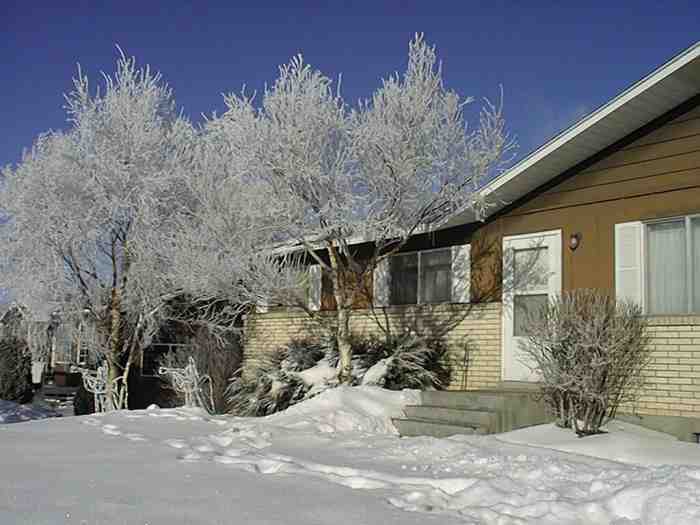 Situated on a low hill, we have a wonder view of the entire upper Snake River Valley. Click to enlarge Rexburg is known as the home of BYU Idaho. Anyone who has been here knows that the winters can be cold and windy. However, sometimes a heavy winter frost will coat everything with beautiful ice crystals, turning the world into a wonderland. Within two weeks of returning home, President West was called to be the Scout Committee Chairman. He was off to scout camp. 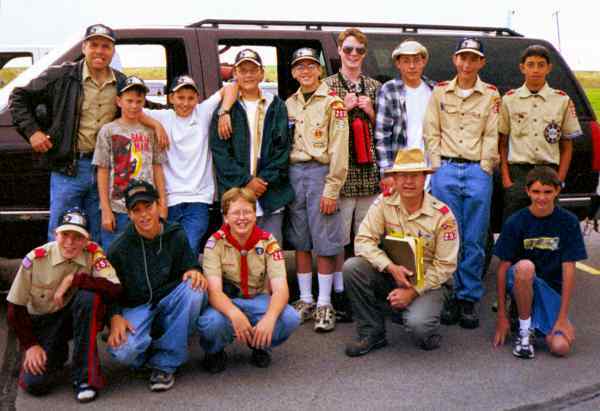 It was great because Paul was a scout. In January 2001, President West was called to be the Stake Mission President. Relunctantly, he had to give up his scout calling. 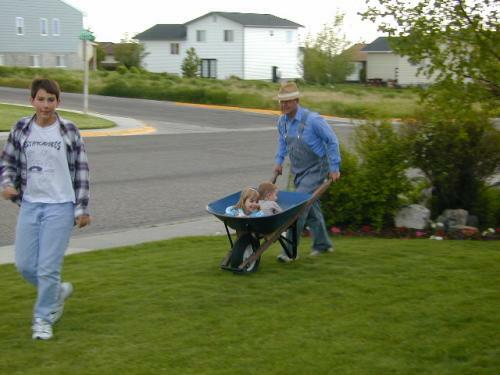 President West giving two of his grandchildren a ride in a wheel barrow. He did not get much yard work done once he started giving rides. 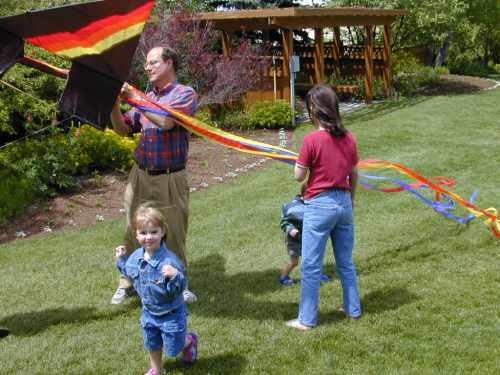 President West enjoys a warm summer day flying kites with his children and grandchildren. He looks for any excuse to be a kid again. 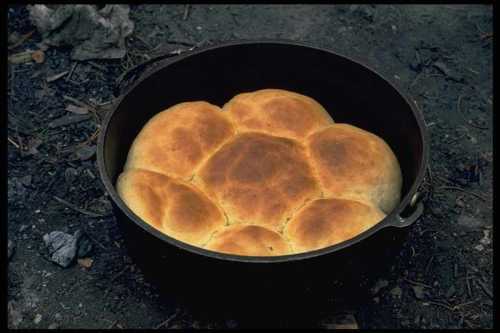 President West has renewed his interest in dutch oven cooking. The West family always enjoys these activites. 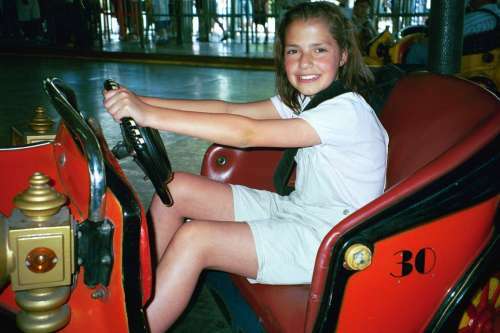 While the driving age is lower in Idaho that it is in Portugal, Jessica is still a little young, except at Lagoon. The family spent a summer day at the amusement park north of Salt Lake City. This picture is for students and faculty of the Oporto British School. Five of the West children spent many months engaged in the educational opportunities while in Portugal. 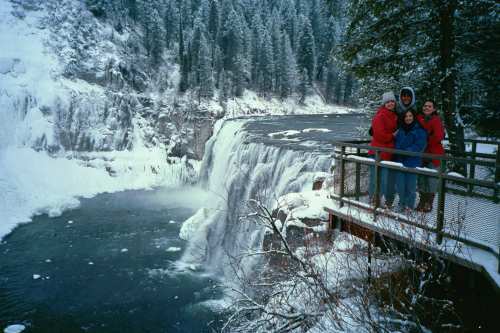 During the Thanksgiving holidays of 2001, some members of the family stopped by Mesa Falls, Idaho, just a 30 minutes from Rexburg. It was a bit cool that day. 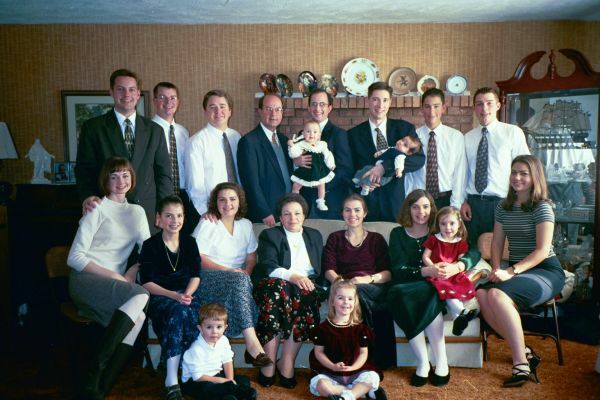 Family Photo in November 2000. The first time the entire family was together for five years. In December 2000, the West's oldest boy, Jonathan, was married to Kylee Keyworth in the San Diego Temple. 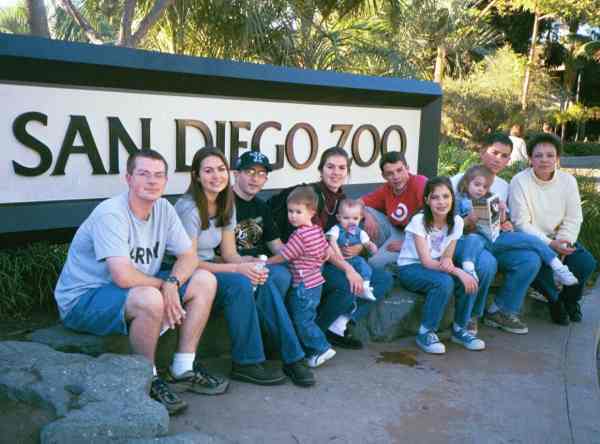 They took the opportunity to visit the San Diego Zoo with three of their grandchildren. The weather in San Diego in December was very different than the weather in Rexburg in December. 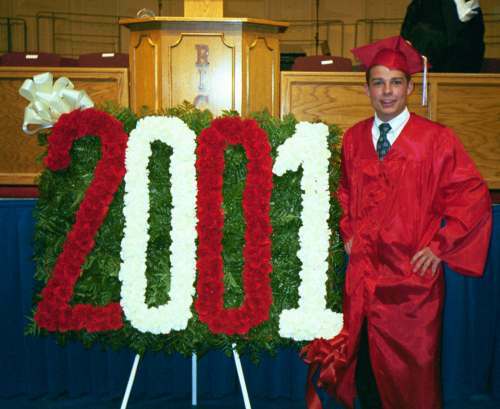 Michael graduated from Madison High School in May 2001. He had a very successful senior year from a social perspective. He heads for BYU in the Fall. 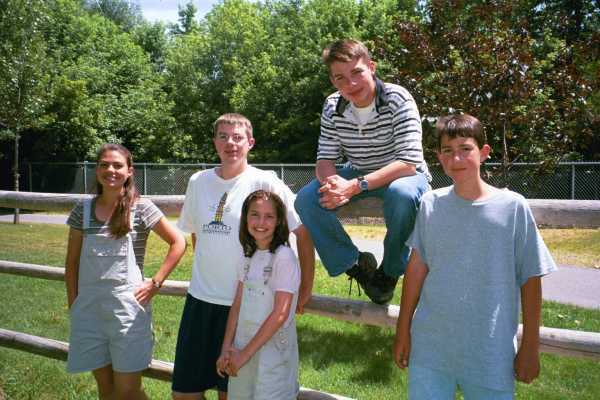 In June 2001, the West family participated in their ward youth conference. 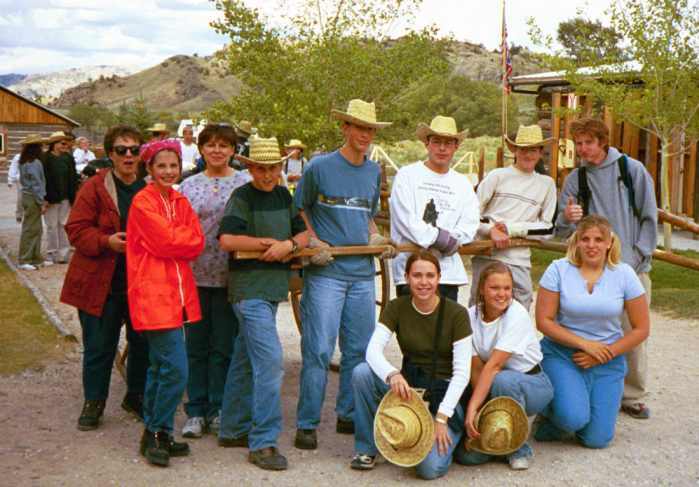 Sixty youth and leaders traveled to the church's handcart historical site at Martin's Cove, Wyoming. Brother and Sister West were assigned as "parents" of a family of 10. Can you find Sister West, Jessica, Paul, and Michael?